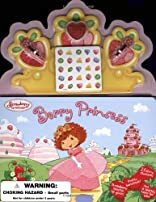 Only the Berry Princess can rescue Ambrosia, a magical unicorn-but Strawberry Shortcake and her friends are determined to try! 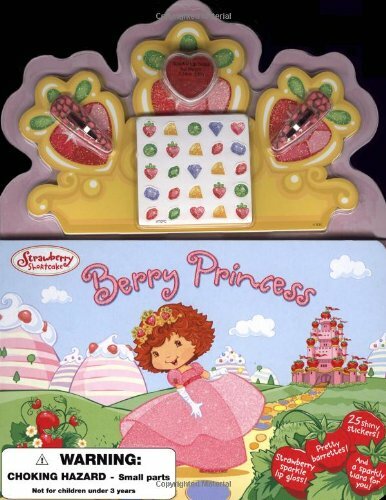 Come along on an enchanted adventure as Strawberry discovers that she is the Berry Princess. With lots of charming add-ons-barrettes, lip gloss, stickers, and tiara-and lots of glitter, this is the perfect book for every little princess.